Craving some barbecued meat goodness that is cooked to such low and slow wood-smoked perfection it will literally melt in your mouth? 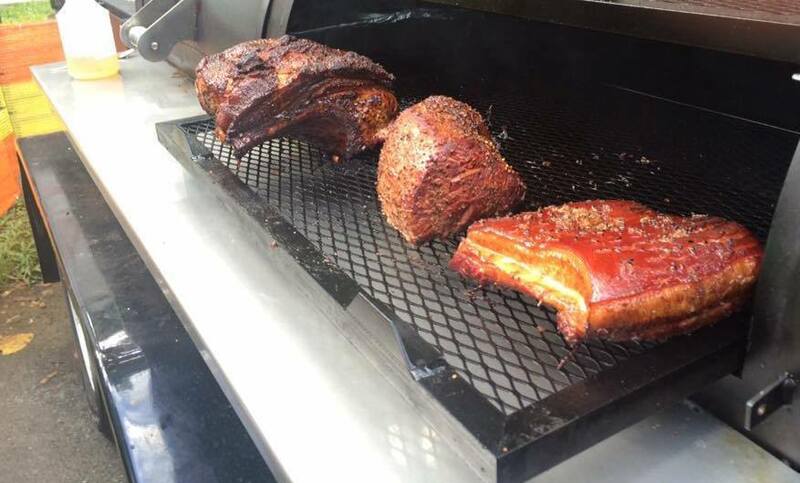 Well, you'd best get to the Smokin' Hot Global G stall at Meet Eat Repeat In Paradise this Saturday. Chef Paul Cross is renowned for his international range of smoked meats, taking your tastebuds on a trip from Texas to Japan to Morocco and places in between. Are you excited about being a part of MER in Paradise? Paul Cross: Very much looking forward to being apart of MER. Being a major foodie and chef for around 30 years, I love everything about food. Where-ever you go in the world, it will always bring people together from all walks of life. 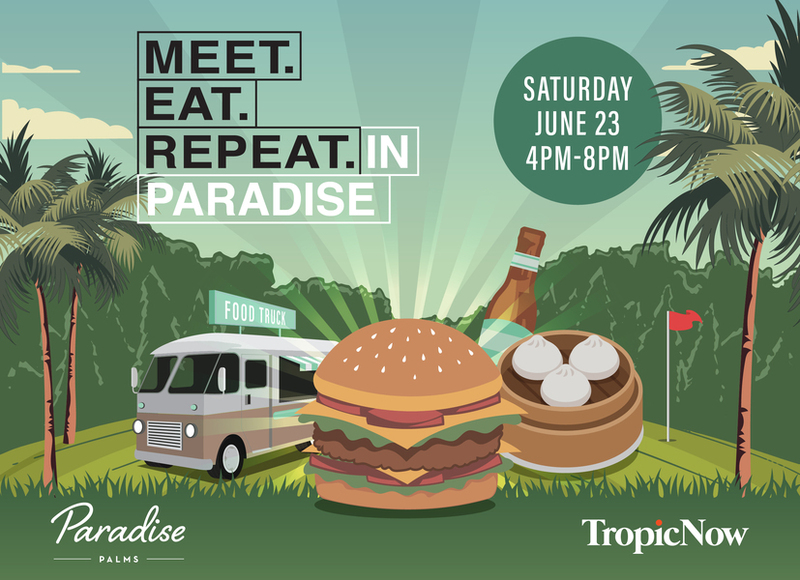 Don't miss your chance to sample these amazing food vendors at Meet Eat Repeat in Paradise, being held from 4pm to 8pm on Saturday June 23. Bring a picnic blanket and relax on the lush green grass of the 18th hole of the golf course while enjoying a stellar line-up of 20 food vendors, fully-licensed bars, a special "dessert island" of sweet eats, plus live music, old-school lawn games and more. Entry to the family-friendly event will be with a gold coin entry and there'll be plenty of free parking.